Posted July 8, 2014 by Nadia & filed under Classes. New Improvers/Intermediate class starting this weekend at One Life Studio in Stoke Newington! Held directly after my Beginners class at 5:30pm, this new Improvers/Intermediate class will only be open to those who have completed at least 6 Beginners classes with me. 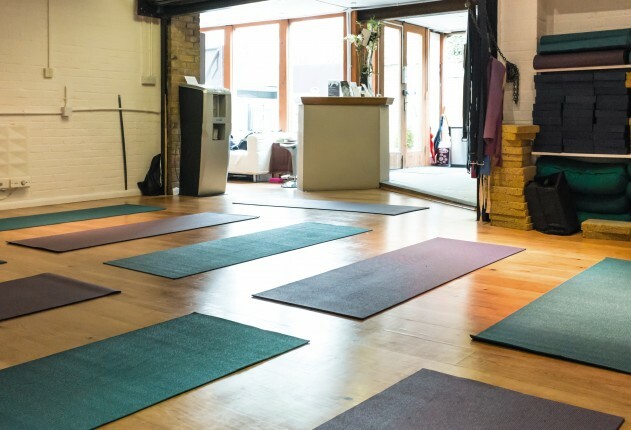 Exceptions can be made for those with over 15 Pilates classes under their belt, but please speak to me beforehand so I can make sure this class will be appropriate for your level. £10 drop in (see general price plans). Book directly via the One Life Studio online booking, or email me at katzpilates@gmail.com. Want to book into a class?